Discover how YOU can ditch plastic, reduce rubbish and become an eco-warrior, not an eco-worrier, with 50 practical tips to really make a difference!From living on the veg to throwing the planet a party, ditching straws and banning glitter to snacking to save the world, there are so many things you can do to help the environment. Covering eco-issues from plastics and pollution to global warming and endangered animals, this is a one-stop guide to transform eco-worried kids into eco-activists. 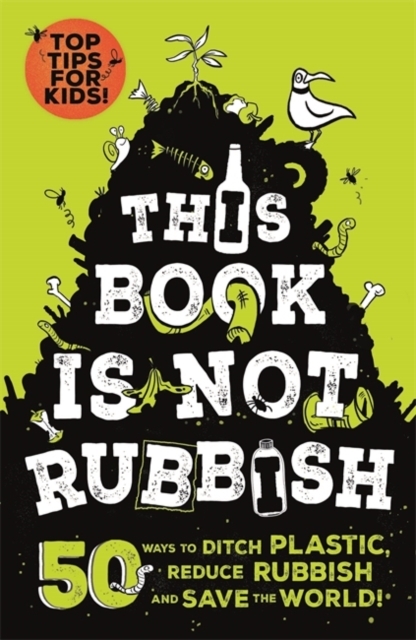 Funny, engaging, practical and timely, it's the ideal book to help readers navigate the world in the greenest possible way, and to really make a difference.